Focuses on relevancy and earning links naturally. Gaining backlinks from those within or related to your industry. 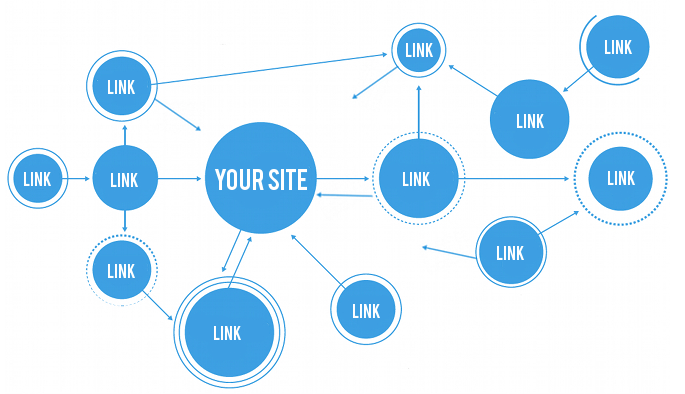 Remember: Not all links are created equal! Create a strategy specialized for you. Conduct a competitive backlink analysis. Monitor your ranking at the start and during the term of your project. Find opportunities that will work as well as make recommendations. Our recommended starter package is $300 per month for labor and will yield 5 links per week with a 3 month term.